Nothing has taught me more about gardening than actual work in the garden. Among the lessons learned is that there should be no lack of color in the shade. Why have just foliage and texture when you can also have colorful blooms? 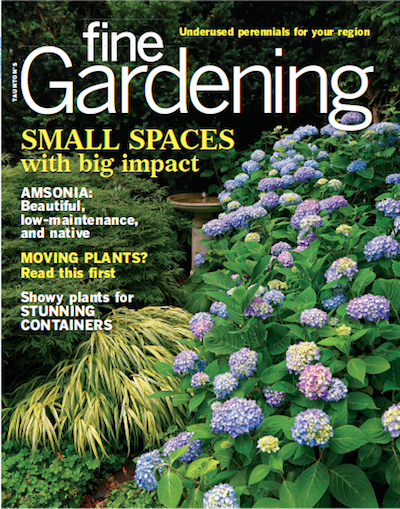 Few are aware that many colorful perennials need some degree of shade. 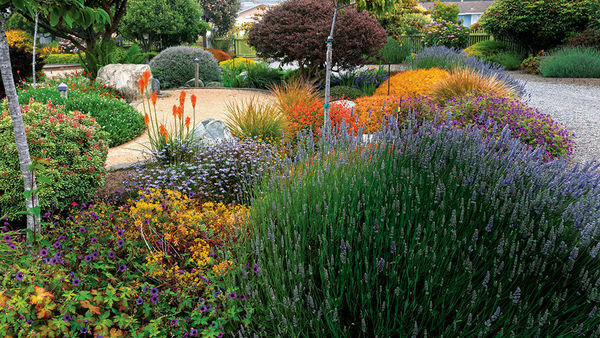 The following plants are backbone perennials that, year in and year out, brighten low-light spots with their colors. 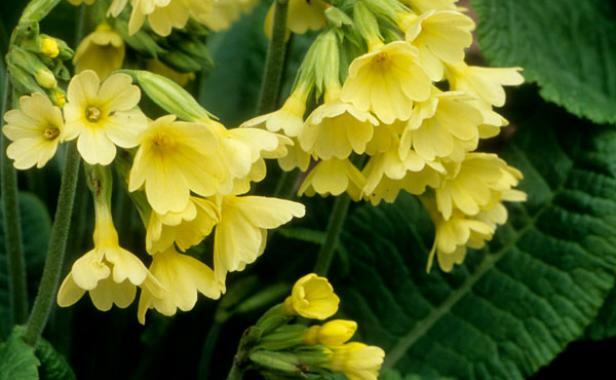 Closely related and similar in appearance, oxslip ( Primula elatior , Zones 4–8) and cowslip ( P. veris , Zones 3–8) are excellent primroses (except in the heat of the Deep South). 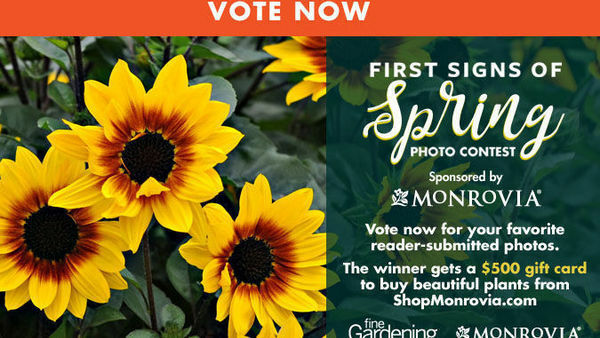 These late-winter and early-spring bloomers have flowers that appear above crinkled leaves resembling leaf lettuce. Both species and their selections bloom well into summer, their foliage remaining for the rest of the year. 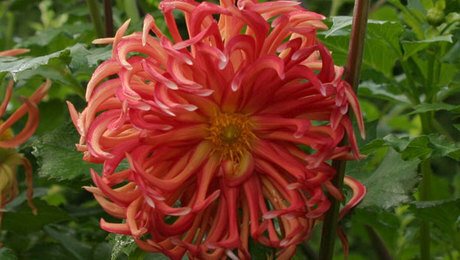 Tube-shaped blooms line one side of 8-inch-long bloom stems, like tiny balloons on a spring breeze. 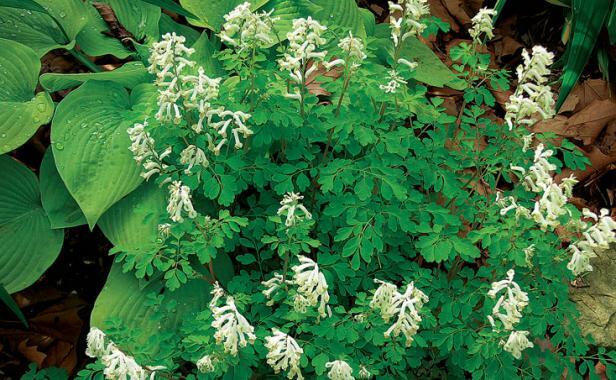 The cultural adaptability of white corydalis saves the day in all types of shade, especially dry, rocky shade, where it’s hard for plants to feel at home. 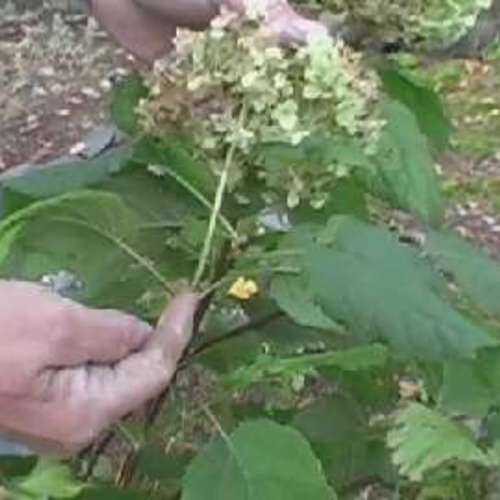 Its blooms, appearing from spring to fall, are white with a yellow lip above bluish foliage. Its self-sowing habit helps white corydalis naturalize gracefully, as it has among the hemlocks in my garden beneath a mature cedar. 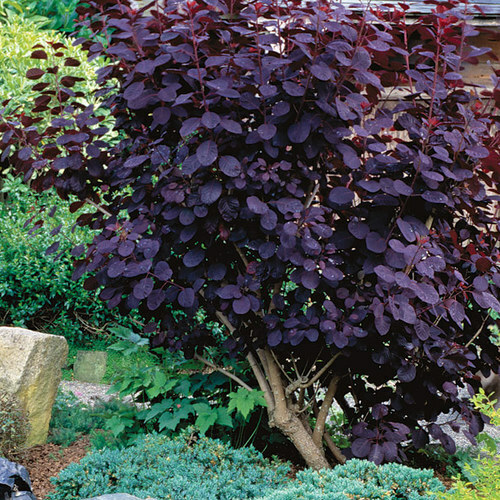 If it becomes tattered with age, new foliage quickly hides unsightly leaves. Deer tend to leave it alone. 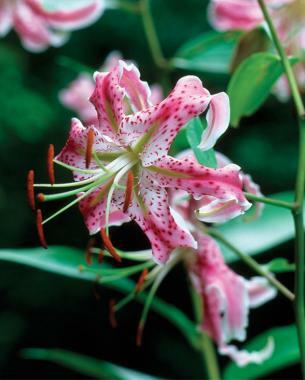 Lilies are perceived as large-flowering, sun-loving plants, but there are many that enjoy a little shade. I think that the species with numerous bell-shaped blooms offer a more casual appearance than those featuring large showy blossoms. The top three on my list are Japanese lily ( Lilium speciosum and cvs., Zones 5–7, pictured) in white and carmine red, martagon lily ( L. martagon and cvs., Zones 3–7) in any of its forms, and Canada lily ( L. canadense and cvs., Zones 3–8) in its color variations. Japanese lily also happens to be a butterfly magnet. Heavy Shade is to the north of the tree, where there will always be shade. It is a large portion of even light where mosses grow best. 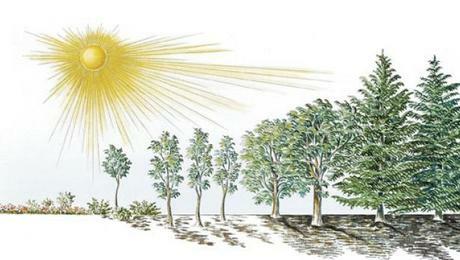 Open Shade is to the east of the tree, where the rising sun gently graces the garden. 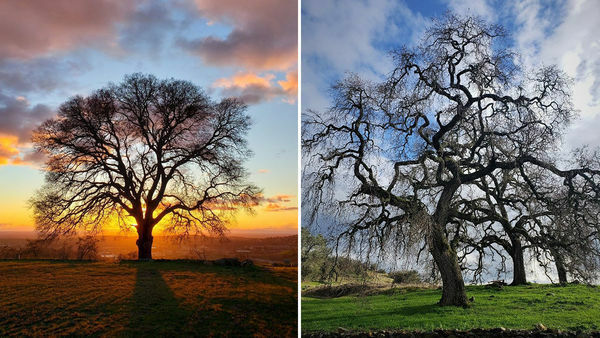 Bright Shade is on the southern and westerly sides, where the longest and most intense amounts of sunlight come through. This is the warmest type of shade. 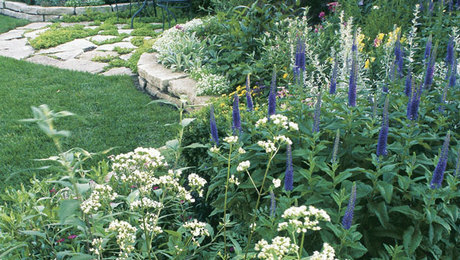 In my garden, drifts of crested iris weave among larger perennials in late spring or early summer, forming a carpet beneath a dogwood tree ( Cornus sp., Zones 2–9). 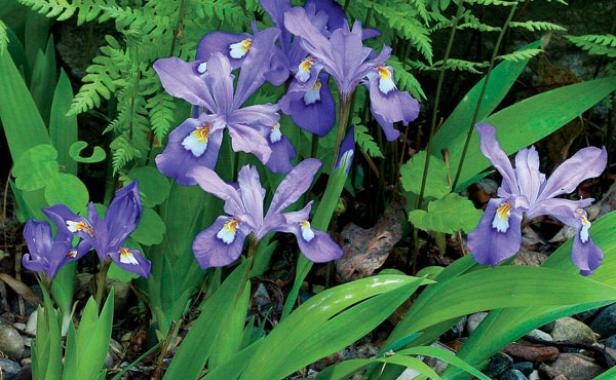 This miniature iris blooms in white, blue, or lavender above sword-shaped foliage. 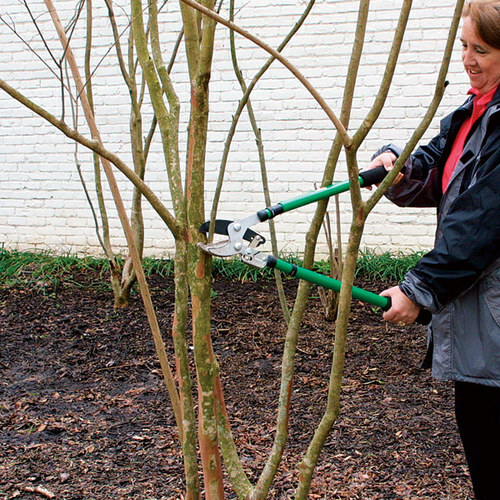 Creeping rhizomes lie just below or at the soil’s surface and form a weed-suppressing thatch. There are many varieties to choose from of this popular native plant—all of which thrive in shade, where many other irises do not. It is rarely damaged by deer. 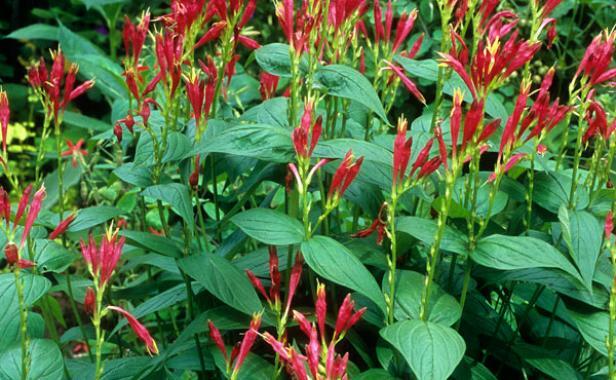 This is our nursery’s most colorful native plant, and it’s tough as nails, too. Indian pink blooms in bright red tubular flowers topped with yellow stars for a fireworks explosion of color. Occasional blooms sometimes appear after a main flush in late spring. 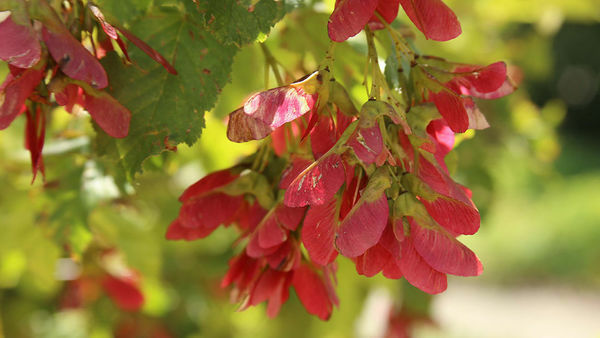 Indian pink is adaptable to all kinds of conditions, from full sun with moisture to fairly dense, drier shade. It even thrives in heavy soils. Indian pink is slow to bulk up but well worth the wait. The many varieties of cobra lily add colorful stems and berry clusters to the shade. 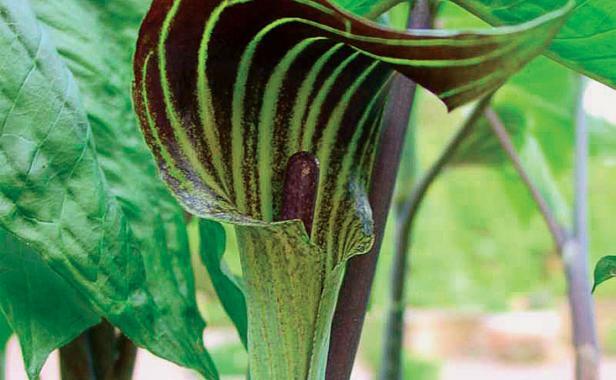 There are more than 150 species around the world, including two that are native to the eastern United States: Jack-in-the-pulpit ( Arisaema triphyllum , Zones 4–9, pictured) and green dragon ( A. dracontium , Zones 4–9). 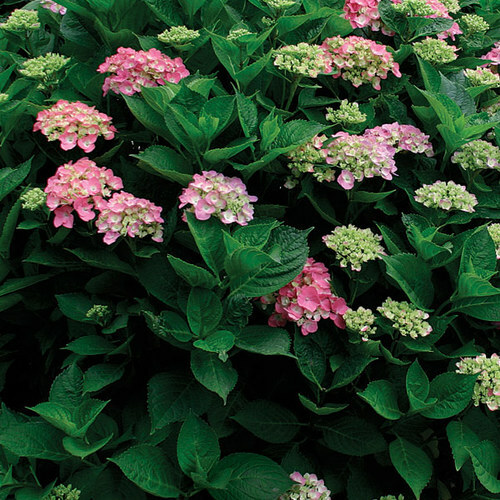 Judicious selection among these plants for succession of blooms guarantees a peak extending from April through July. Added bonuses are deer resistance and colorful seed heads, which last into November. Among my favorites is Farges’s cobra lily ( A. fargesii , Zones 5–8), for its pin-striped spathe, giant foliage, and colorful orange-red seed clusters. 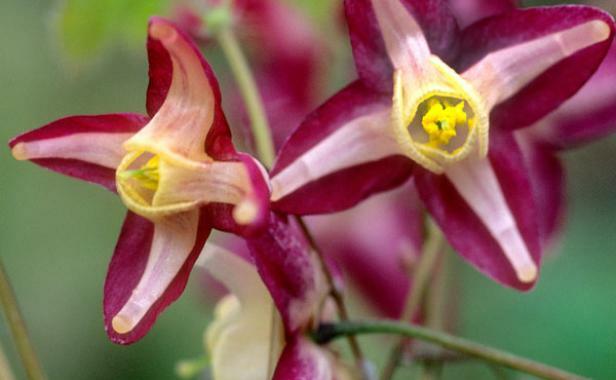 When adding color to shade, you can’t go wrong with epimedium. 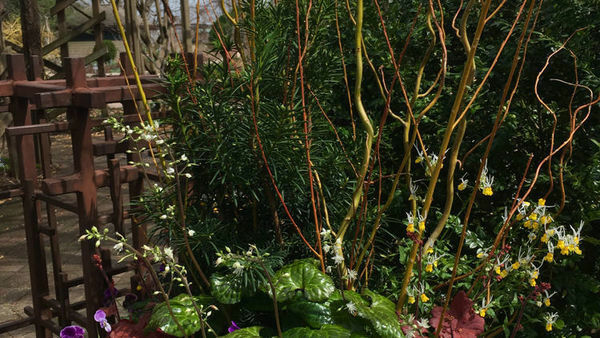 White, yellow, purple, red, and bicolor blooms, like those of red barrenwort ( Epimedium × rubrum , Zones 4–8, pictured), with long and short spurs from spring to early summer, are only half of what this plant has to offer. Fantastic foliage with copper-colored veins and rims carry the torch after early blooms finish, and the plant is seldom bothered by deer. 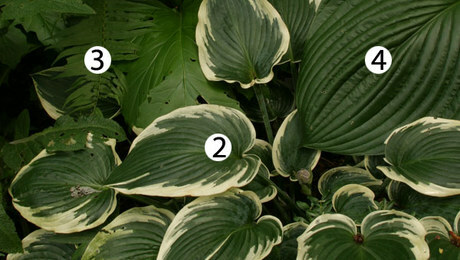 There is often a second flush of foliage, which lets the older leaves fade into the background. 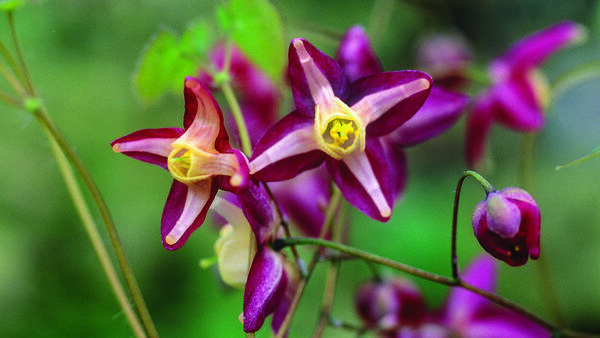 Epimedium flourishes in dry shade, but if given a bit more light and moisture, it will produce heavier blooms and fuller foliage. Gardeners act like deer in the headlights when they see a hybrid double-flowered larkspur, which gets more attention than the quieter-performing tall larkspur. 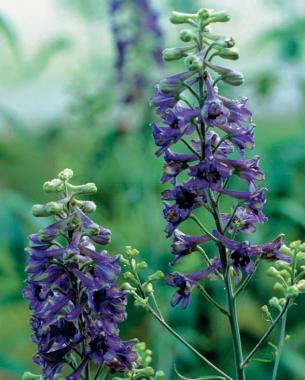 Hybrids, however, often fail in heat and humidity, while native tall larkspur thrives. 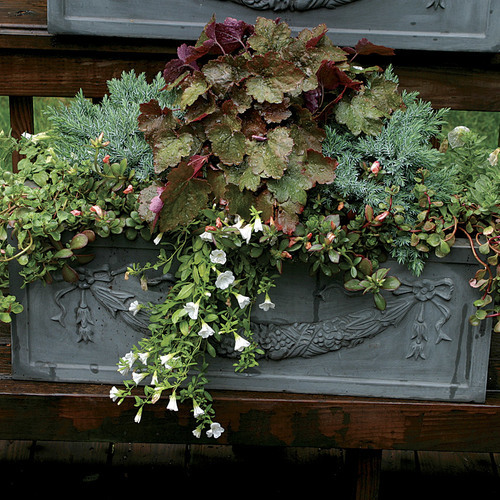 Spurred lavender blooms at the top of deep green foliage reach up high without the help of stakes. 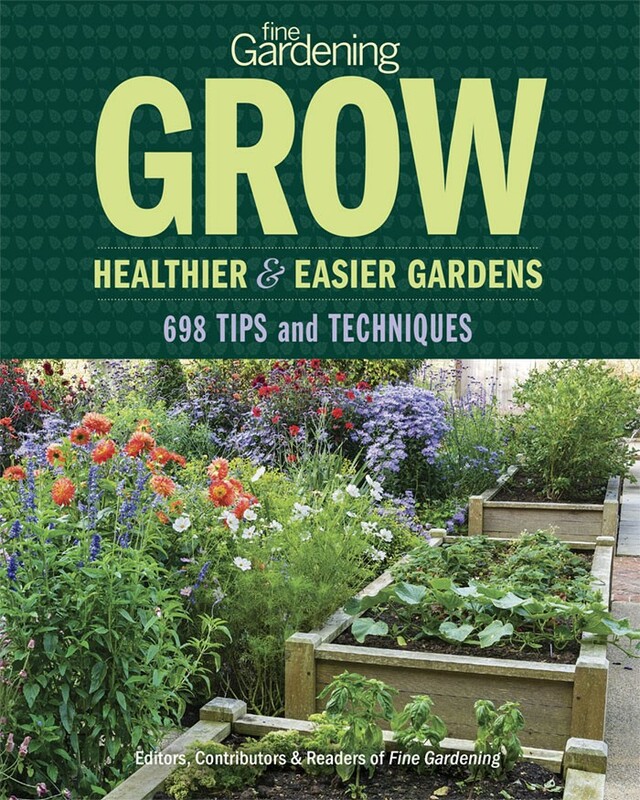 Tall larkspur blooms from summer through fall if deadheaded. This small native shrub is a wonderful evergreen ground cover. The leatherlike leaves of creeping wintergreen look as though they’ve been waxed and polished. The foliage is not harmed by insects, hard freezes, or snow. 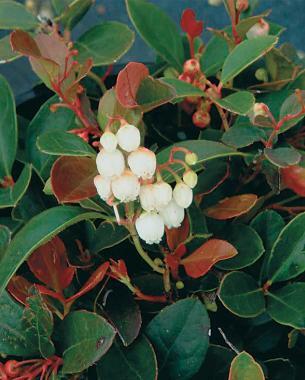 New growth tips are strawberry red and brown, and white urn-shaped blooms appear in early summer. Scarlet red berries decorate the plant all through winter. Just add snow or frost and you have a Currier and Ives postcard. You’d be hard-pressed to find a shade lover with more character than a toad lily. Toad lilies bloom from early summer through hard frost if a careful selection of species is planted with bloom dates in mind. 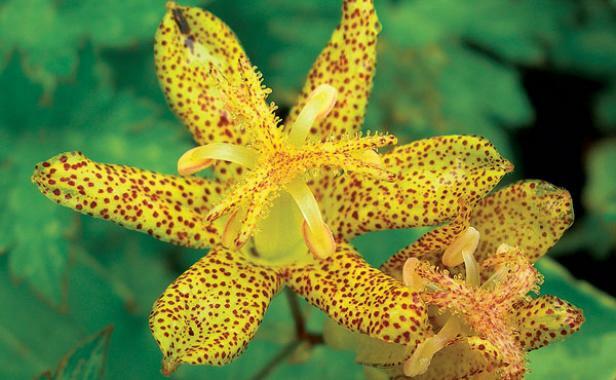 The season begins in early summer with broad-leaved toad lily ( Tricyrtis latifolia , Zones 5–9, pictured) in yellow with brown freckles. The next is candelabra toad lily ( T. macropoda , Zones 5–9) in early fall, with orchidlike blooms of pale pink with purple markings, followed by many other species and hybrids. Absolutely gorgeous! 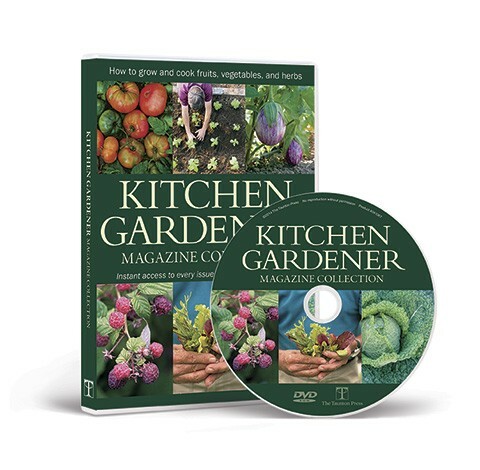 I love the way you work the garden with your surroundings. And most of these shade loving plants are unusual and so fun to see! 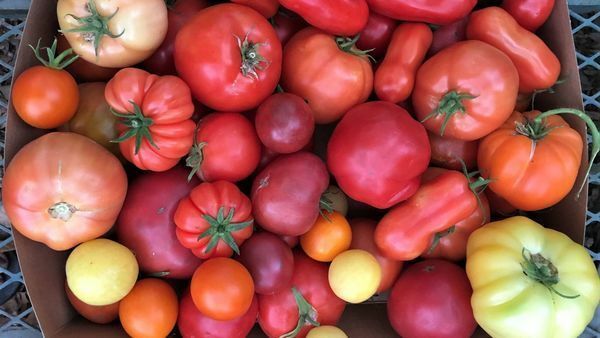 Thank you for sharing your garden! Excellent suggestions! 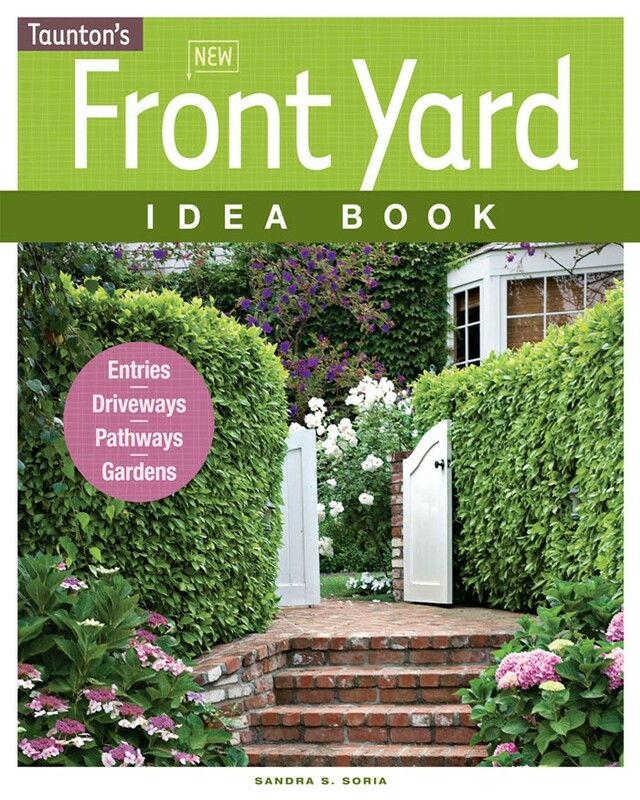 I've been looking for not-your-usual-suspect groundcovers for shade. 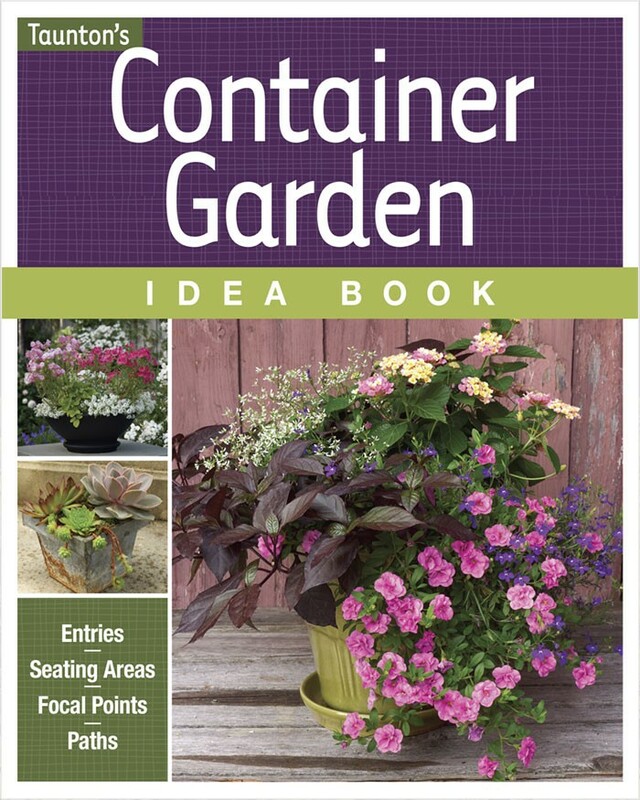 My next step is finding local sources for the wintergreen, corydalis, and iris. Thank you! A great native ground cover for shade is Phlox stolonifera. In this region, the best rated (by Mt. 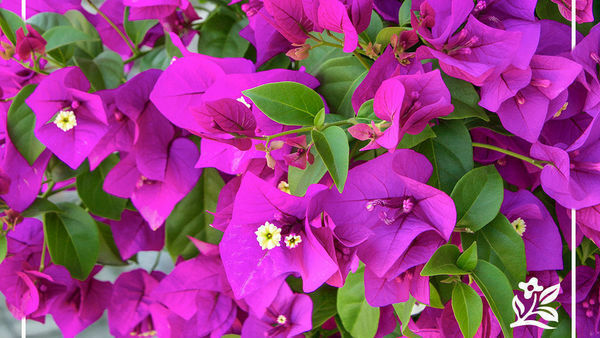 Cuba Center in DE) variety is a selection called "Fran's Purple" which forms an especially low and tight mat of foliage and a vivid purple bloom in early May. The white corydalis, C. ochreleuca can be finicky to get started and transplant since it has a slender connection to it's root system. It often self-sows and forms a little colony when planted where it's happy, but it's not a reliable ground cover, more a spotty little filler plant. Yellow corydalis, C. lutea is a bit less fussy and seems easier to get started. Love these plants. I have had purple ones in my garden for the last 3 years. 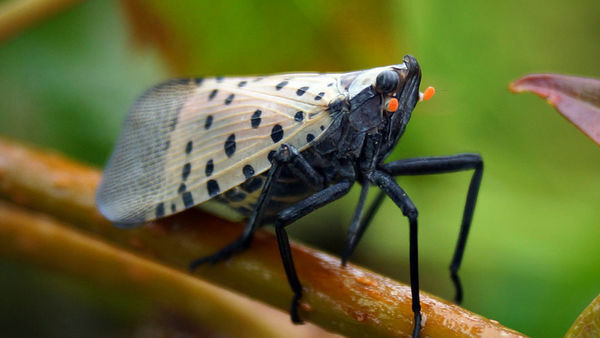 Becareful they spread like crazy, but are easily moved. 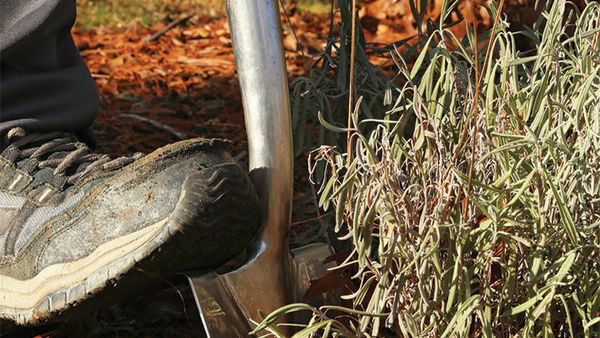 Good info to know about the Crested iris being among the few irises that thrive in shade.